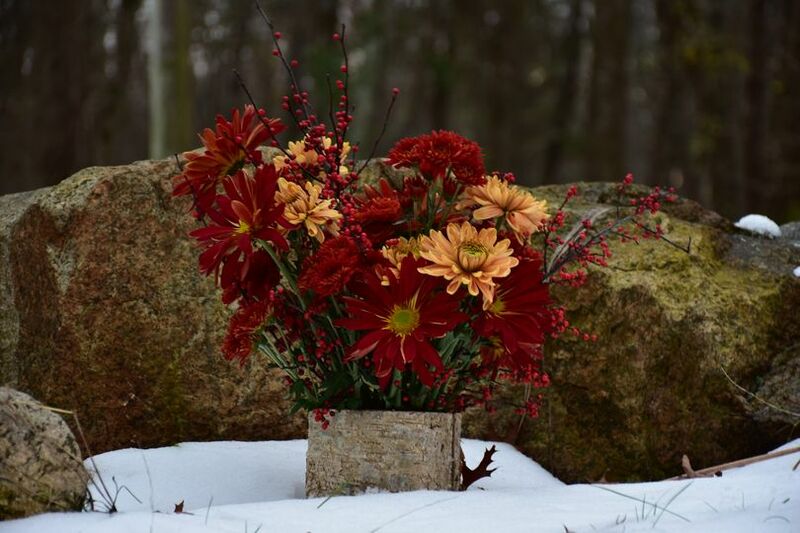 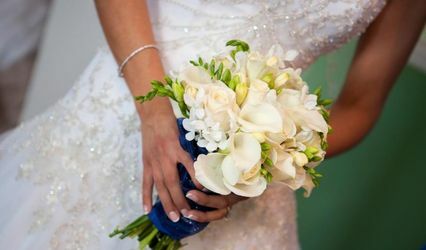 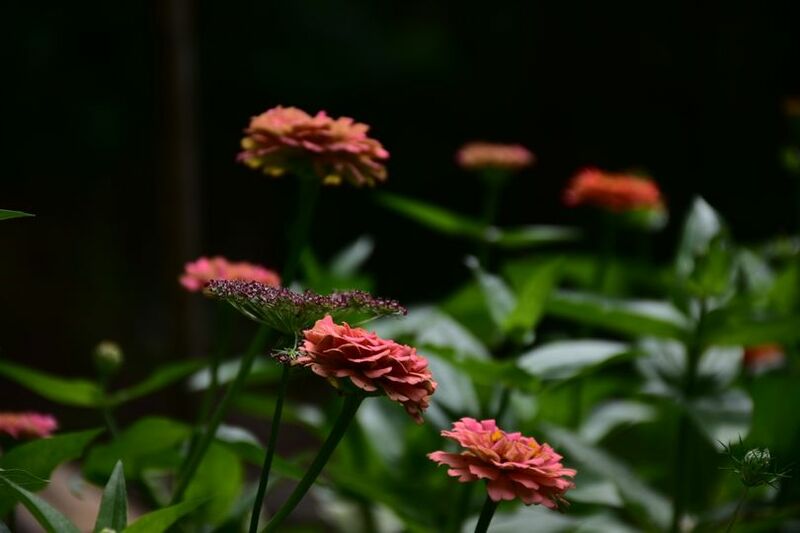 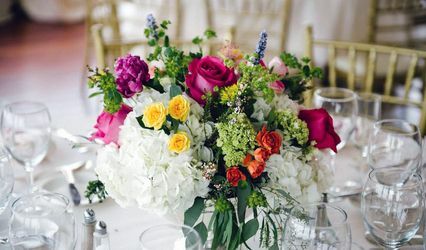 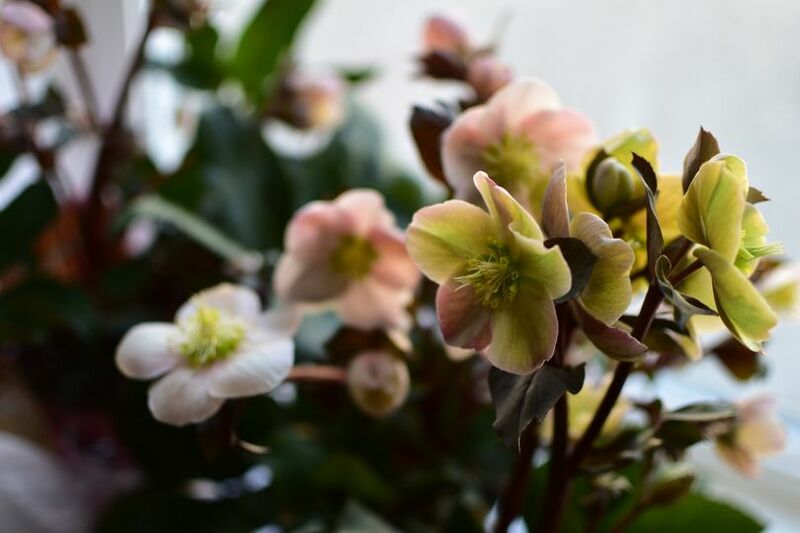 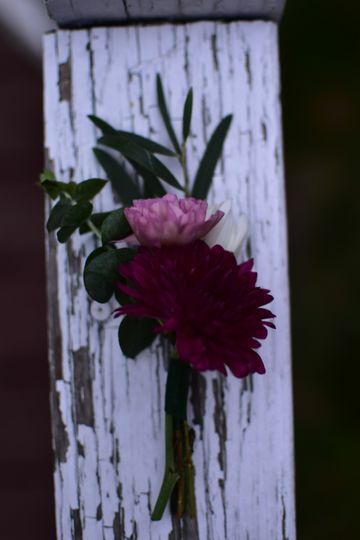 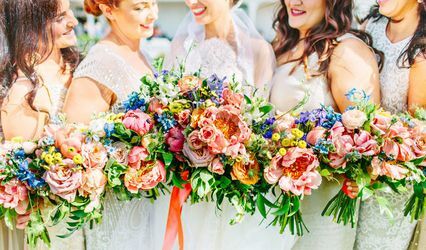 Pastello Floral is a wedding florist located in East Greenwich, Rhode Island serving New England. 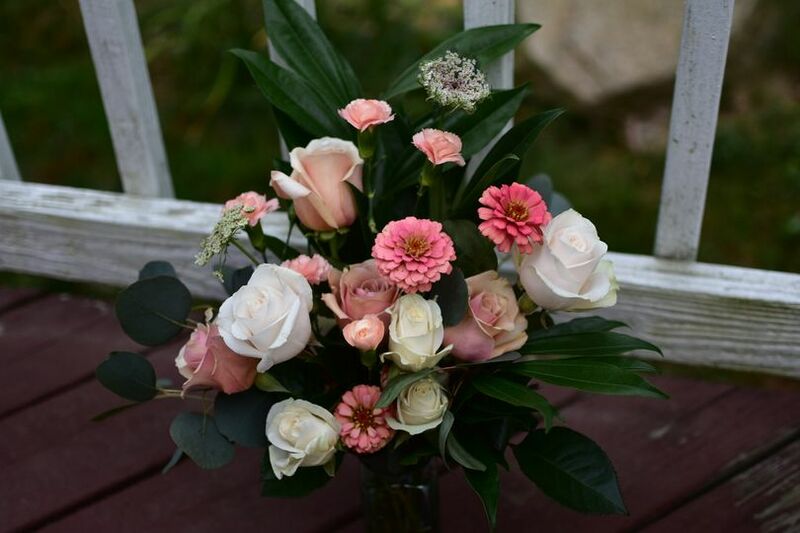 They combine color, texture, and natural beauty to offer floral designs that create lasting memories for couples celebrating their love. 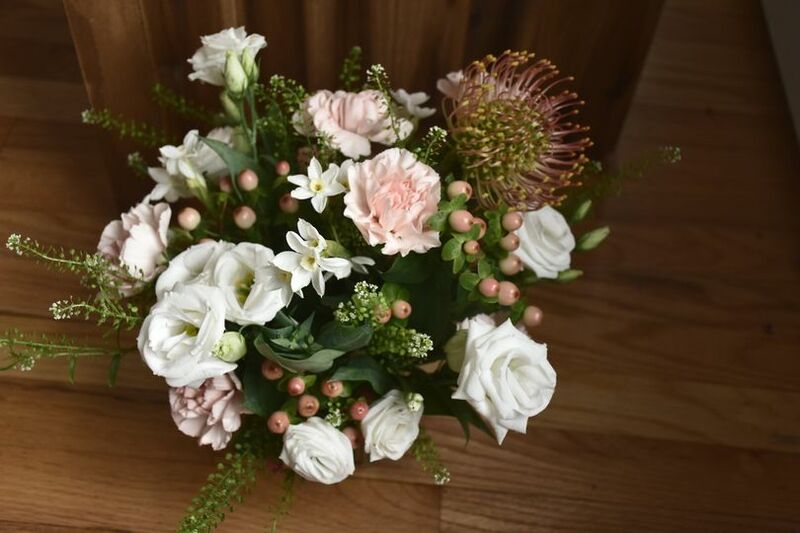 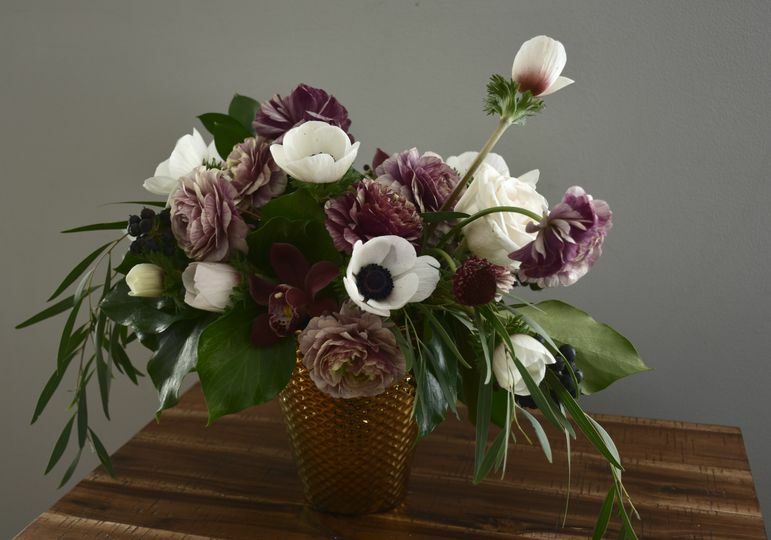 By offering personal consultations, Pastello Floral ensures a design experience that is both easy and fun for their clients.